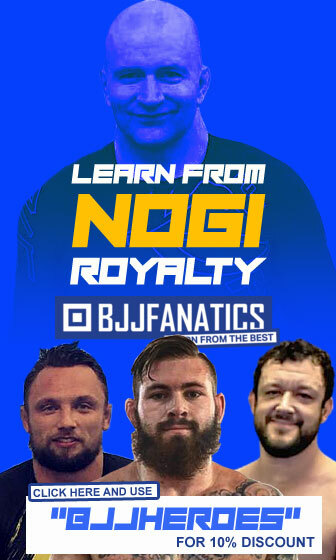 A set of exclusive BJJ related interviews to some of the top figures of Jiu Jitsu. With relevant information for the fans of the sport. 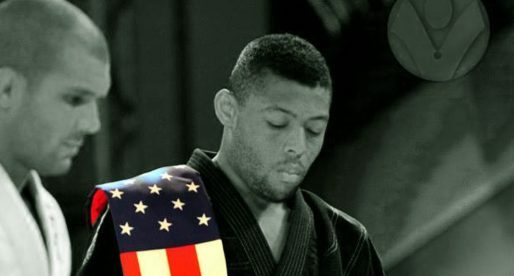 Tim Spriggs heartfelt interview to BJJ Heroes, where he goes through the subject of dealing with the pressures of our sport and why he decided to distance himself from competitive Jiu-Jitsu. 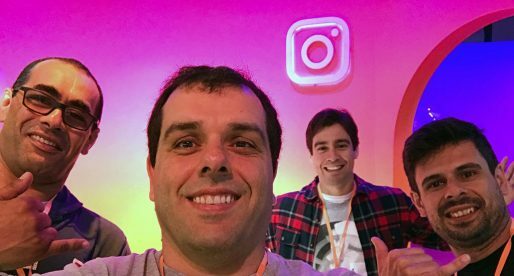 Igor Silva and Ricardo Evangelista are two of the most experienced and accomplished jiu jitsu black belts in the world, having competed all around the globe in a number of grappling rules. They have recently stopped competing in UAEJJF’s events as a protest to the bad refereeing (biased in their view) that has been taking place, BJJ Heroes interrogates the two on the subject. 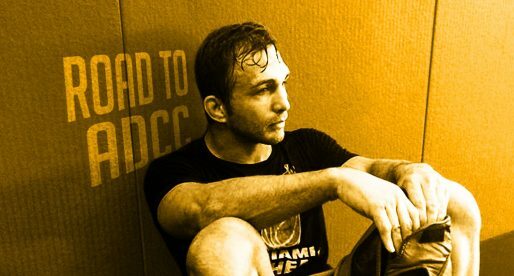 BJJ Heroes got together with ADCC US Trials champion James Brasco to discuss his past few years, his reassurance in jiu jitsu’s no-gi scene and his plans for the future. 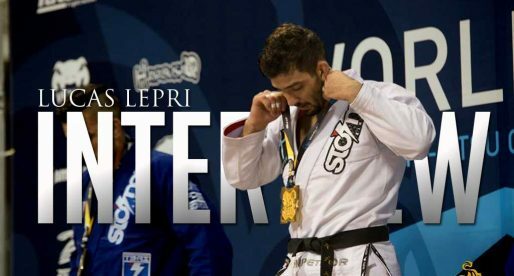 Interview with GracieMag editor and Gallerr founder Luca Atalla, one of the pioneering journalists in the sport of jiu jitsu and a great propeller for the sport’s industry, through his high level content and idea development. 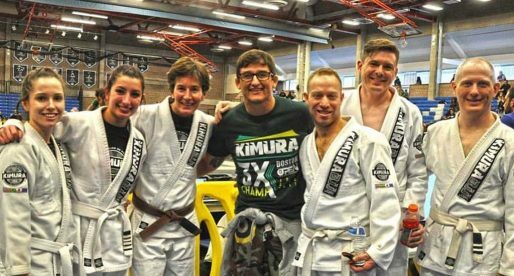 Gareth Dummer is one of the main figures behind Polaris Jiu Jitsu Invitational, one of the biggest grappling events in the world. In this article we go through Gareth’s path in the sport, how he started the event and the future of Polaris. 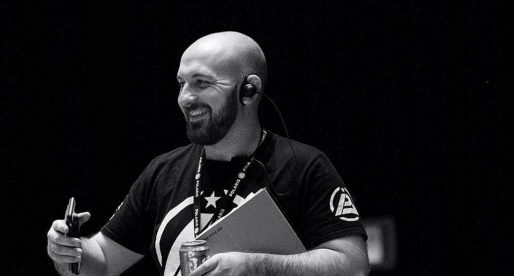 Matthew Benyon is one of the main figures behind Polaris Jiu Jitsu Invitational, one of the biggest grappling events in the world. 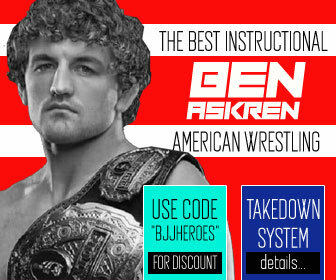 In this article we go through Benyon’s path in the sport, his ideas on professional jiu jitsu and the future of Polaris. 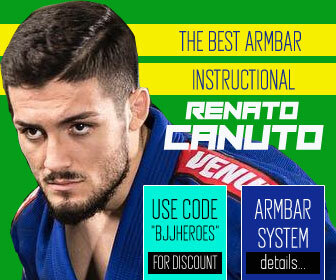 Interview with Renato Forasieppi Canuto, 2016’s lightweight world champion and one of the (if not the) most exciting brown belt in the world today. On this article we discuss sponsorship, his new life in the USA, his lineage and his approach to jiu jitsu. Interview with Marcel Goncalves about his lattest project: Grappling Pro Championship. A new jiu jitsu event that will host one of the most anticipated pro tournaments in the sport this year. 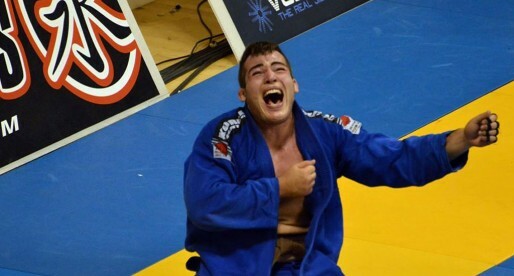 Interview with jiu jitsu world champion Lucas Lepri regarding his move to Charlotte North Carolina, the current state of the sport and his grappling legacy. 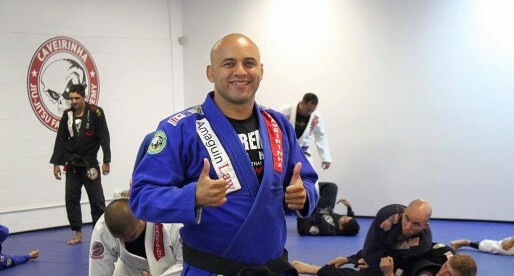 We got to chat with Kimura’s front man, Jean Kleber regarding his plans for the new Kimura Academy in Boca Raton, the latest gym developed by the famous Jiu Jitsu instructor. 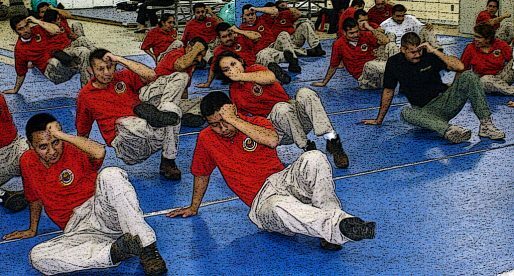 Jean formed one of the strongest teams in Boston and is now set to expand to Florida, find out why. After his valiant performance at the Abu Dhabi World Pro, we got together with the current Brazilian National lightweight champion, Luan Carvalho and spoke about his future plans, the controversy against Lucas Lepri and his middleweight title plans. 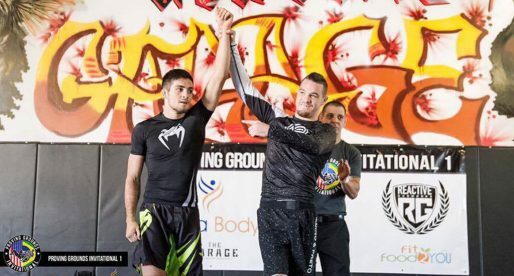 The aftermath of AJ Agazarm’s epic battle against Jake Shields in England last weekend has been well covered by grappling and MMA media streams across the globe. 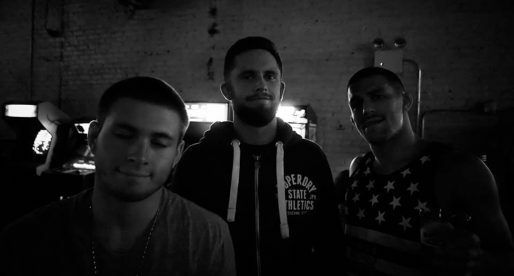 We got in contact with the “Florida Boy” to learn his views on the recent match, the world-wide interest generated by it, his favorite grappling ruleset and more. 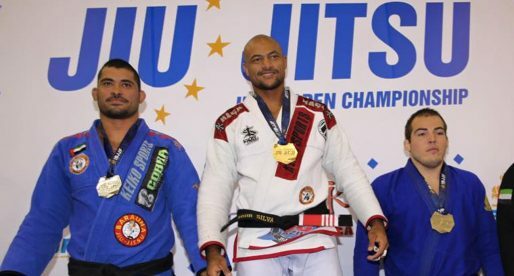 In this interview we talk to Caveirinha about Hawaiian jiu jitsu, his association and, of course, the upcoming fight between his black belt “RDA” and the bad boy of mixed martial arts (MMA) Conor Mcgregor. After an amazing year where he won two black belt world titles, we got together with Gabriel “Fedor” Lucas and asked him some questions about his jiu jitsu life. 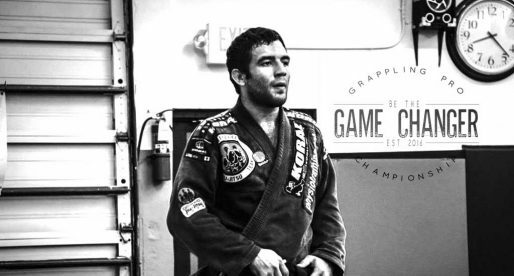 In this interview Gracie Barra black belt Edwin Najmi the Gracie Barra is asked about a few defining moments in his career, as well as other ideas about the sport. Thiago Gaia is one of the top Brazilian competitors in jiu jitsu today. 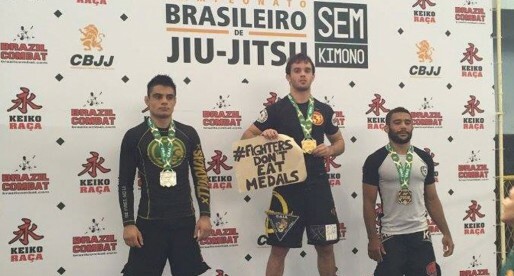 A former student of Leo Vieira and black belt under Barbosa, Gaia made waves this past weekend with his Instagram post, showing an iBJJF official attempting to block Gaia’s message on the podium. On this piece we speak to Gaia about his message and the event. 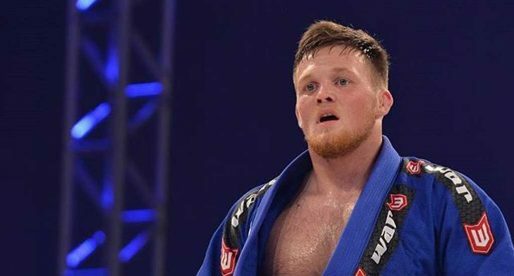 Very insightful interview with Europe’s most decorated Brazilian jiu jitsu black belt, the Danish powerhouse Alexander Trans. 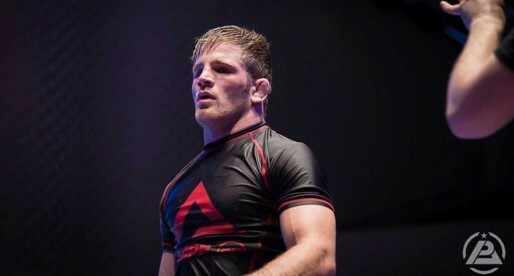 Trans goes over the recent world championship, his future for the neighbouring ADCC as well as life of a BJJ’er in the UAE and fighting team mates. Jonnatas Gracie is one of the rising stars in Sao Paulo’s jiu jitsu, having burster into main stream of jiu jitsu’s media, after a hard fought ADCC trials, having reached the semi finals of one of the toughest grappling events in the world. 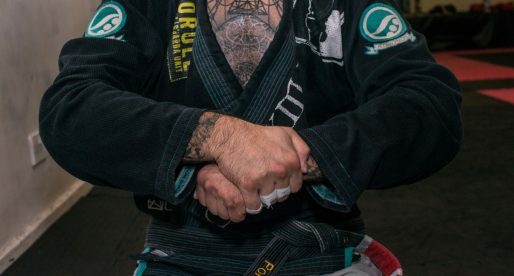 We took some time for a short interview with the new BJJ phenom.